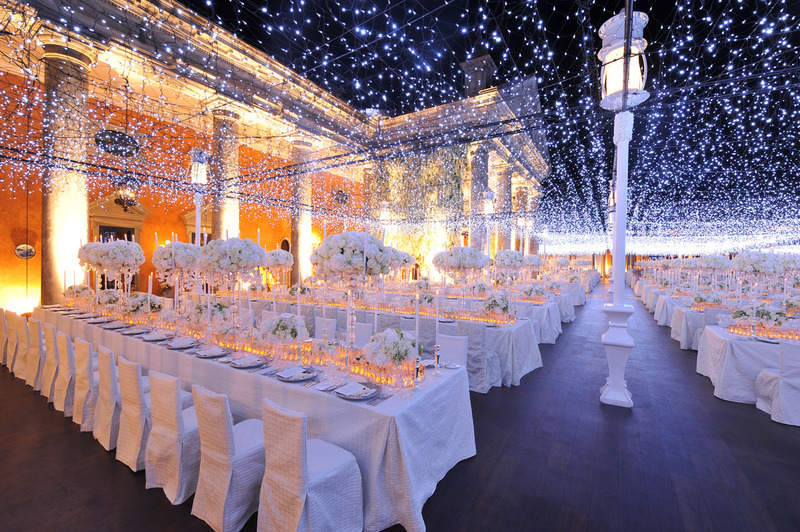 Following these wedding lighting basics will bring together your entire décor! Your wedding should be unforgettable from all points of view. 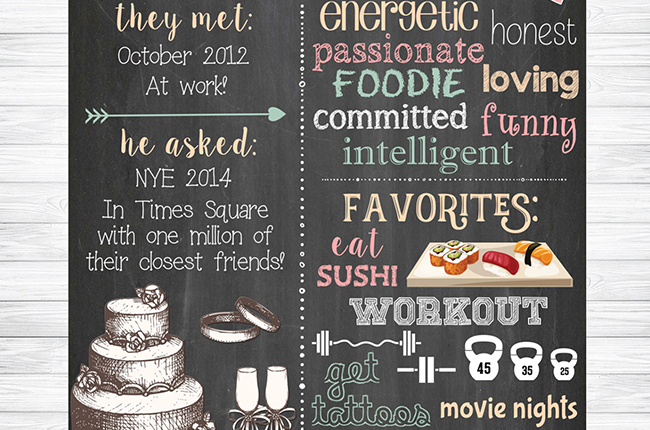 From the magic of the big “I Do” to the florals you use to decorate your ceremony and reception. Everything at your wedding should speak about who you are as a couple and the amazing love story that brought you together. Your wedding lighting is an essential element when it comes to creating a special ambiance for everyone. Pay extra-attention to how you plan this. To help you, we have gathered some of the most important tips to keep in mind – so read on and find out more! Take a very close look at your wedding ceremony site and reception venue. See what types of lighting they need and see how your ideas would fit into this. For example, a barn wedding would not look great with luxurious chandeliers hanging from the ceiling. However, a wedding held in a glamorous ballroom would be absolutely splendid with this type of lighting. Learn the basics of lighting language. This will help you communicate better with your lighting professionals. Your professionals will be able to explain the many lighting techniques, such as the popular up lighting, which allows lights to illuminate the walls from floor to ceiling creating a beautiful atmosphere. 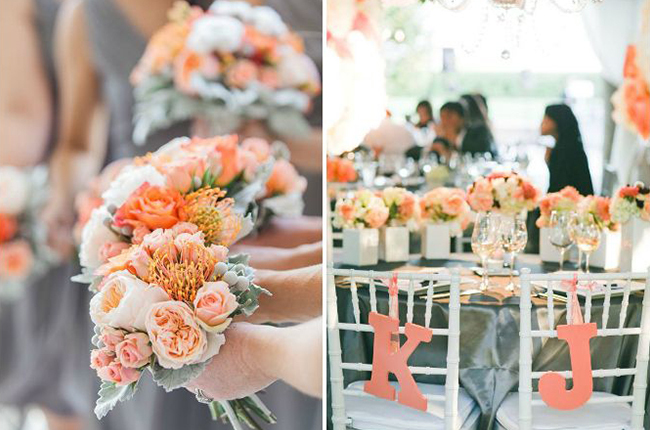 A pop of color will add uniqueness to your wedding. 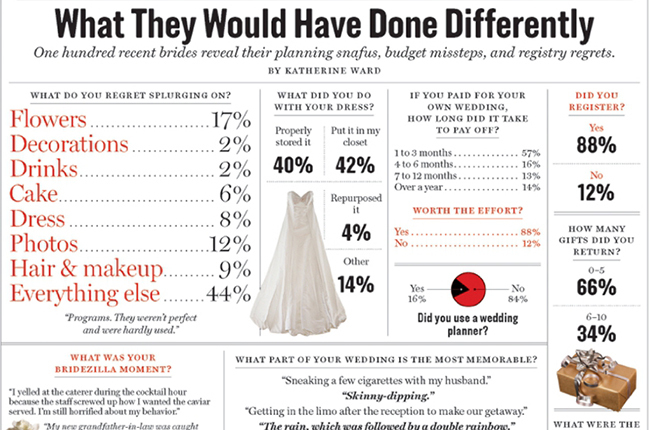 However, please make sure to choose a color that truly compliments your wedding color scheme. Otherwise, colored lights may feel like “too much” and they will make the atmosphere at your wedding feel heavy and kitschy. Hellenic Designs can provide you with exquisite wedding planning and day-of coordination services – so if you need someone to be of a true help with your Big Day, you should definitely give us a call! Let our experience, our passion and our know-how guide you through the wedding planning process for a spectacular result!